A sign that Spring is here to enjoy. 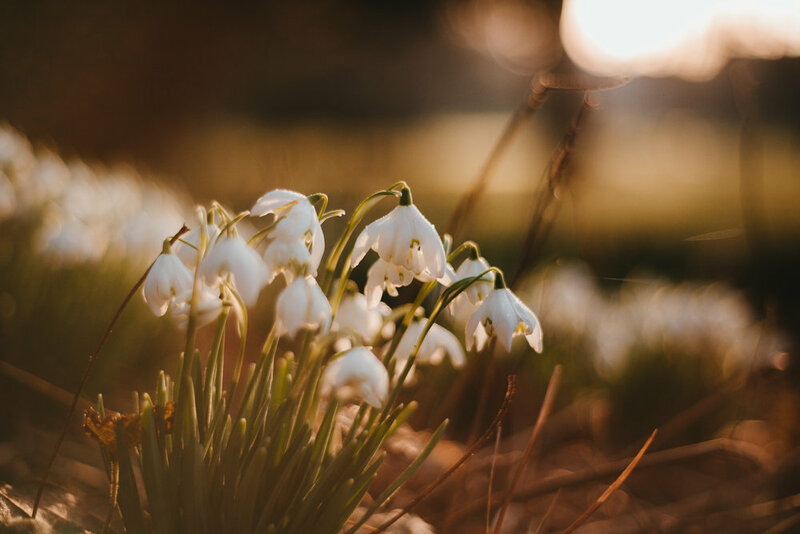 Snowdrops appearing in gardens, birds chirping, blue skies and the sound of laughter of children playing in the fresh air. Hopefully, the cold weather is behind us and we can look forward to longer days. The stunning Southover Grange in Lewes. Early yesterday morning I went for a walk around the gardens. It was so calm and peaceful, the snowdrops were starting to make an appearance too. I'll definitely visit here again when the garden beds are full of colour.